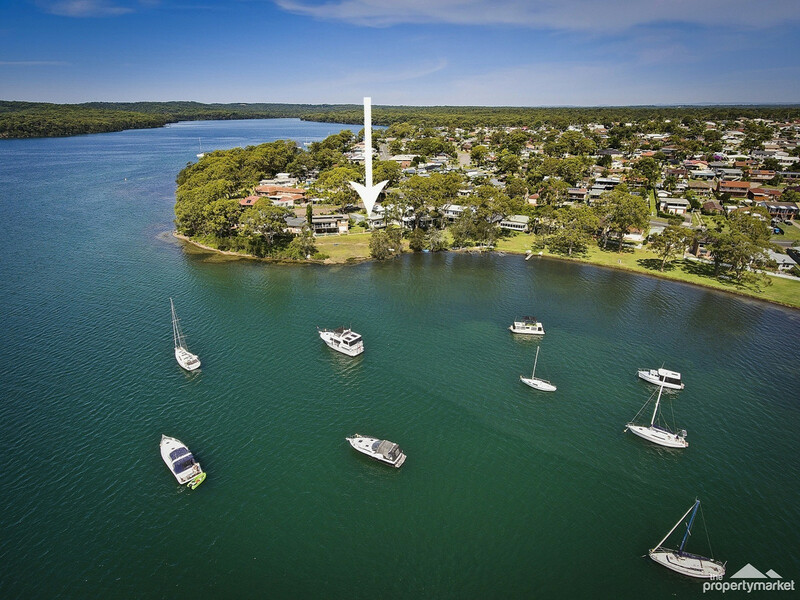 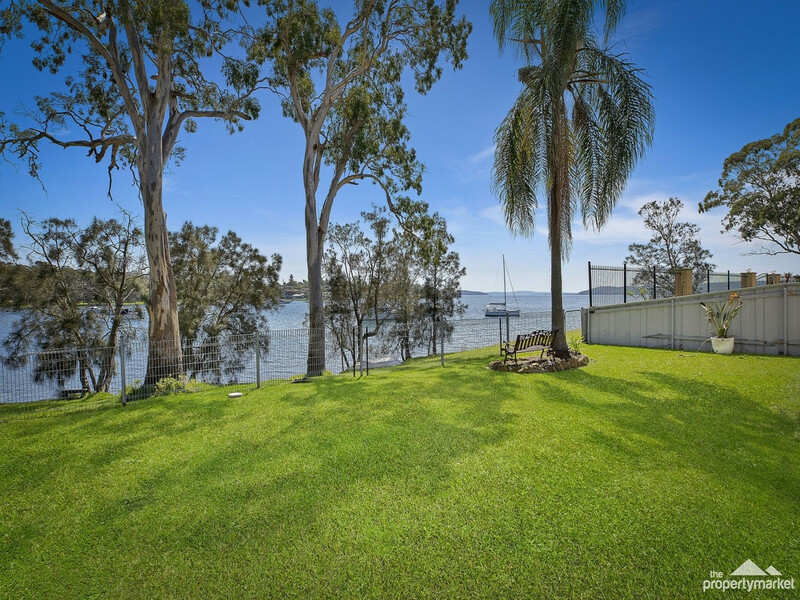 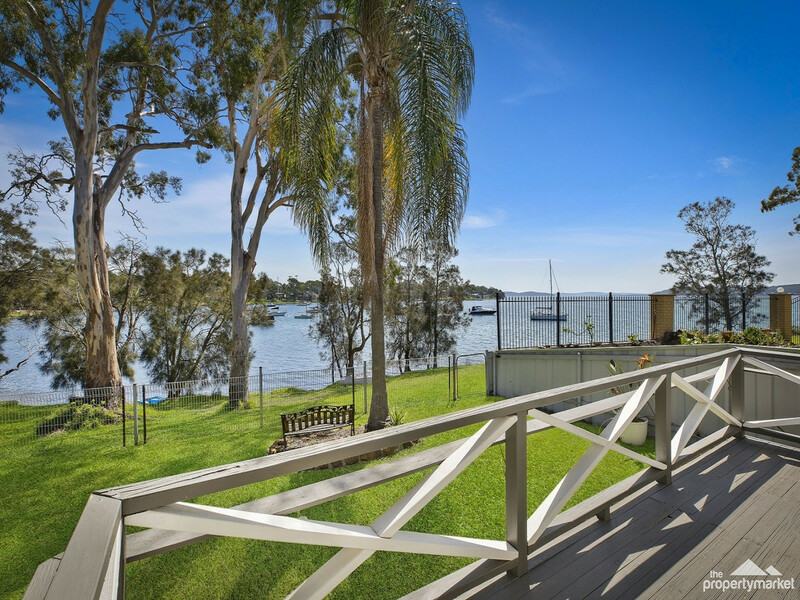 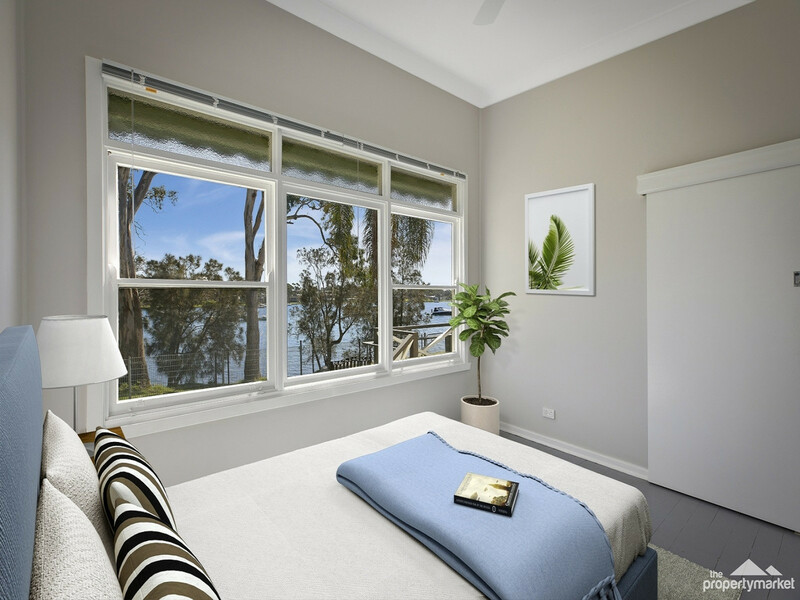 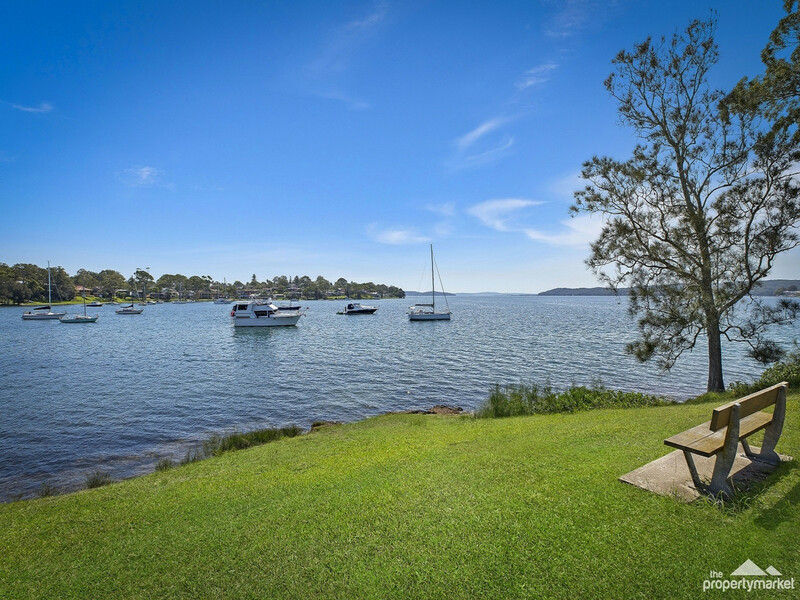 With vast north-facing views, an idyllic location on the shores of Lake Macquarie and a beautiful, level 639 sqm of waterfront reserve land, this is a property that is as rare as it desirable. 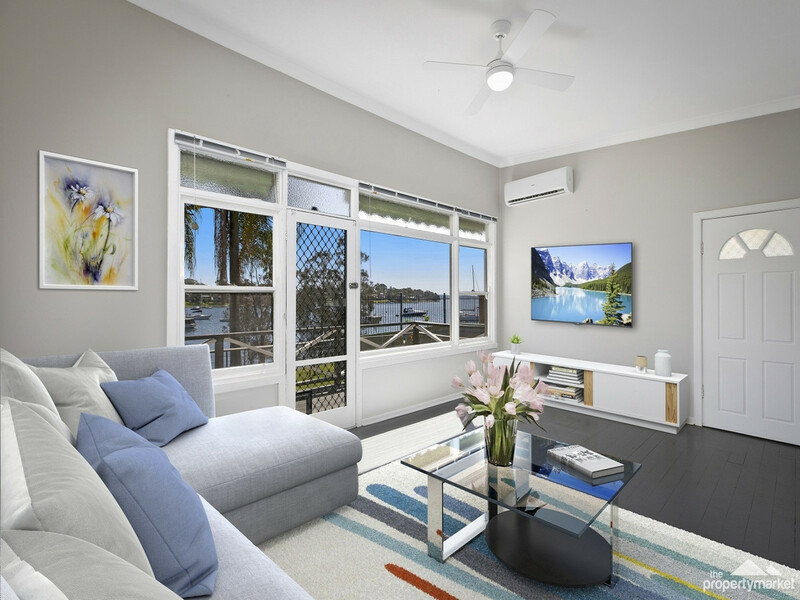 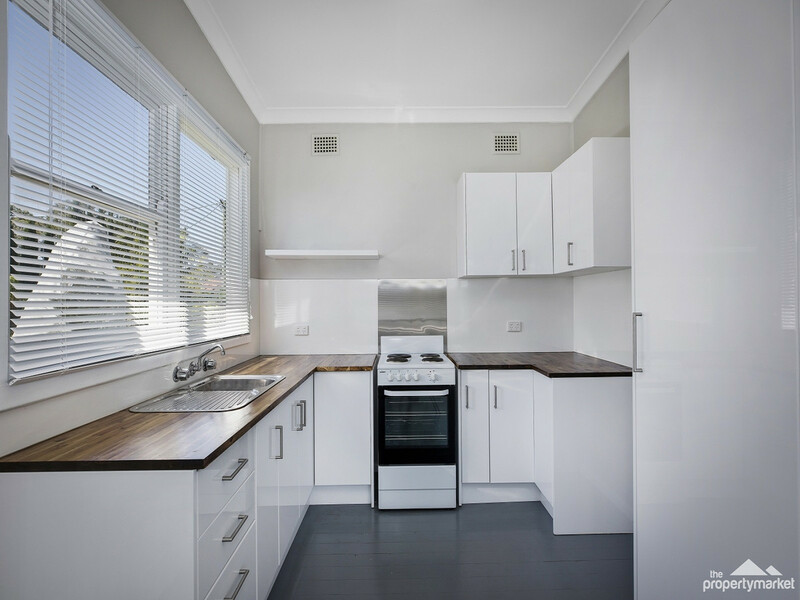 The refreshed 2-bedroom cottage offers the lucky purchaser the opportunity to spend time holidaying and sampling what the laid back lifestyle has to offer. 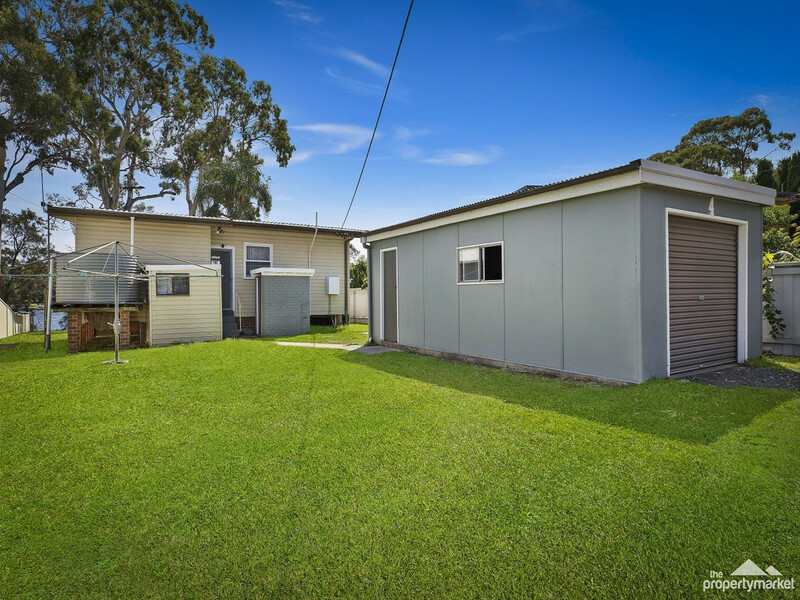 For those looking at a more permanent proposition, this is a block that will allow for a dream to be built. 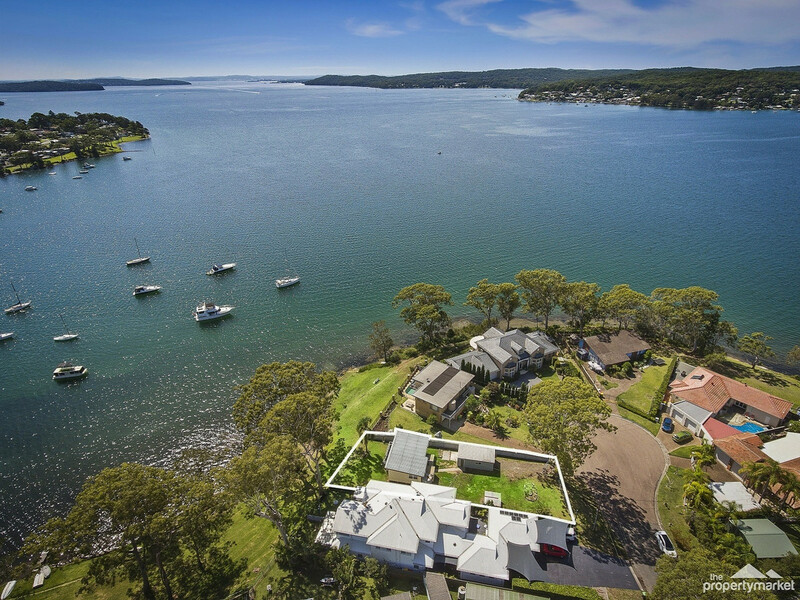 The right elevation with the right aspect will see this property transform in years to come. 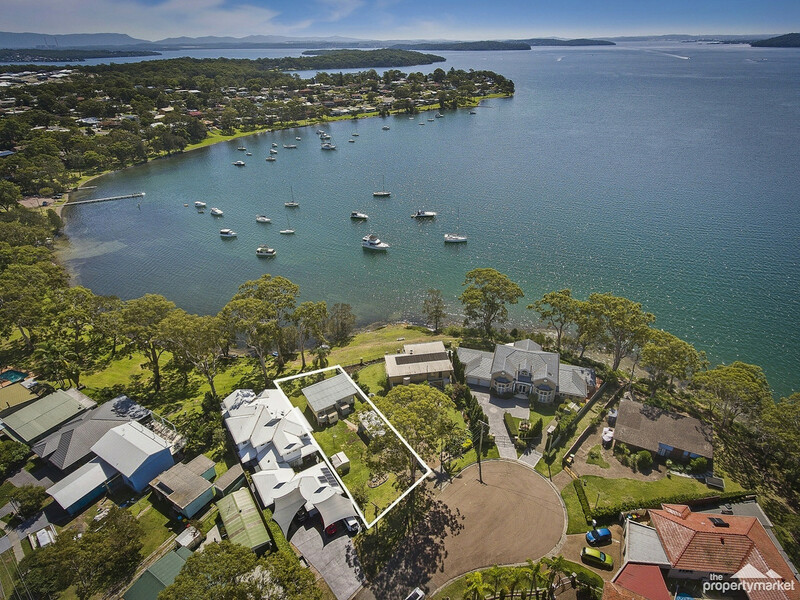 The quiet cul-de-sac and the quality homes that surround make this the premier street to live your lakeside dream.